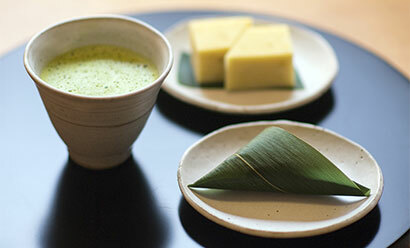 GOJIRU is Japanese soybean soup. 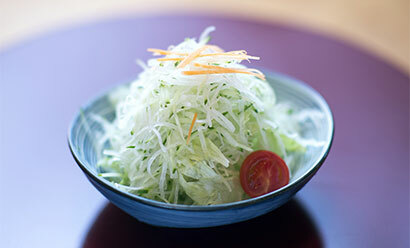 Full of vegetables,such as carrot,radish. That’s sure to bring you health. 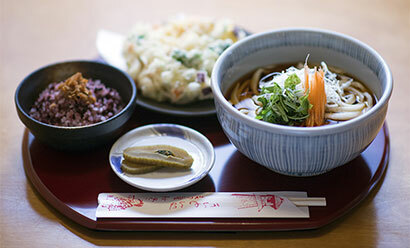 Noodle with Spicy miso soup,and fresh vegetables,such as sweet potato,carrot,radish. 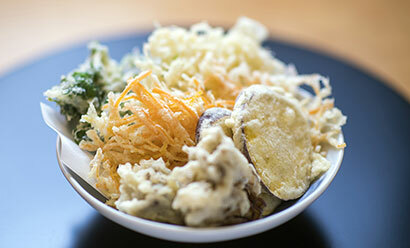 Lots of foods from the sea and the mountains. 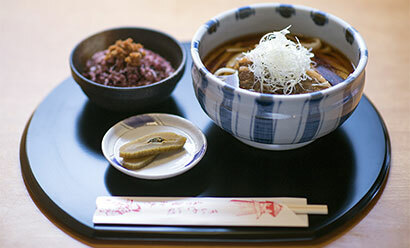 The pork boiled slowly and carefully with the Kinbue soy sauce. 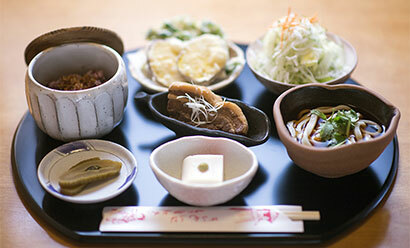 The tender pork is a specialty of our restaurant. 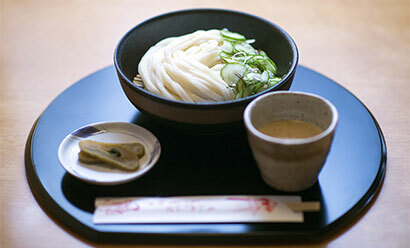 Kakuni noodle with apicy miso（bean paste）. 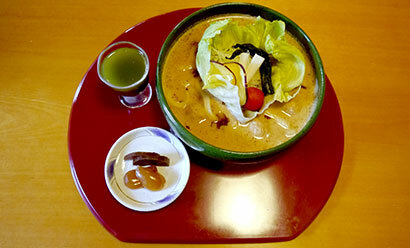 The flavor of moromi koedo miso will come into the mouth. 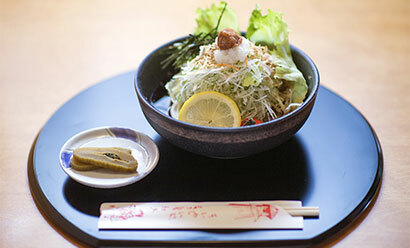 This is a healthy menu that they are topping. 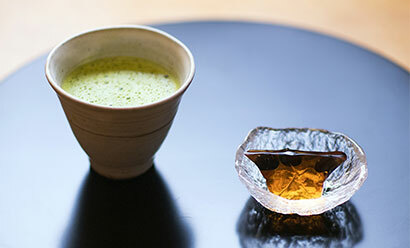 You can choose hot or cold one. 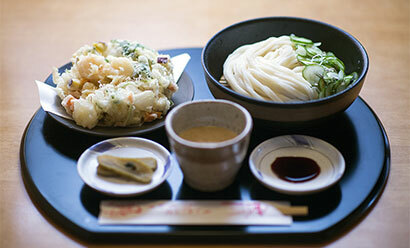 It is a homemade dish,which uses a variety of ingredients,such as scallop,shrimp,onion,sweet potato,and carrot. 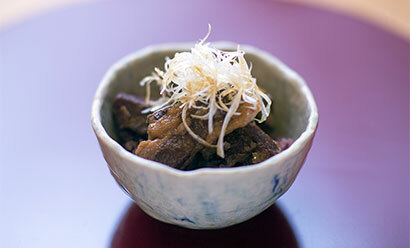 The pork boiled slowly and carefully with the Kinbue soy sauce. 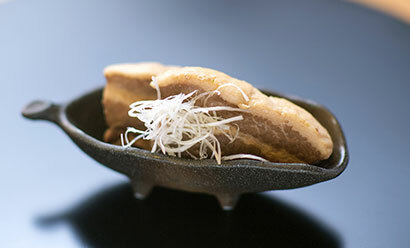 The tender pork is a specialty of our restaurant. 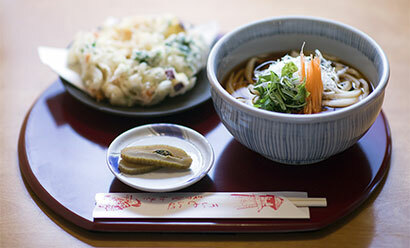 It is refreshing noodle with lots of vegetables,which make you happy. 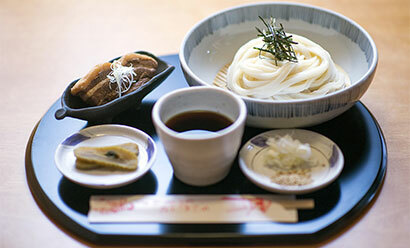 please enjoy our special noodle. 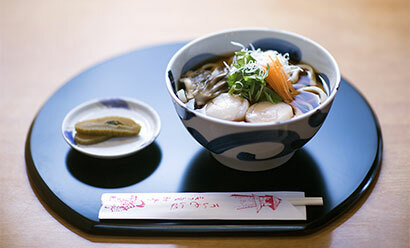 It is a homemade dish,which uses a variety of ingredients, Such as,scallop, shrimp,onion,sweet potato,and carrot. 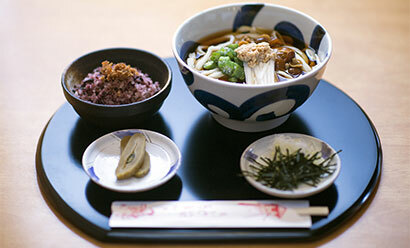 It is a local dish that is handed down from a long time ago in Kawagoe,which is called Hiyaziru. 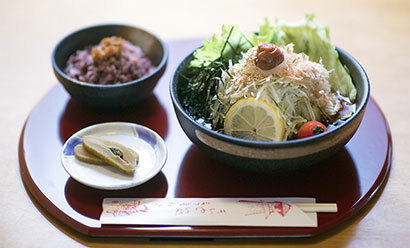 Please eat it with sesame-bean paste sauce which tastes of summer vegetables. 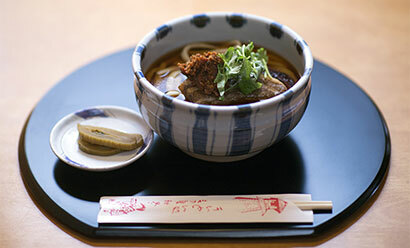 Noodle with shaved ice Tomato and Japanese dashi soup. it’s getting cool and plenty of nutrition. 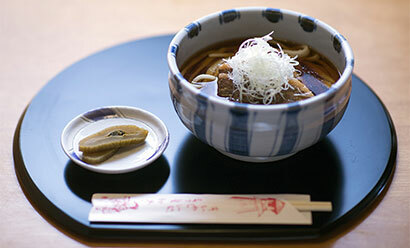 It consists of Hokutyuuso noodle. 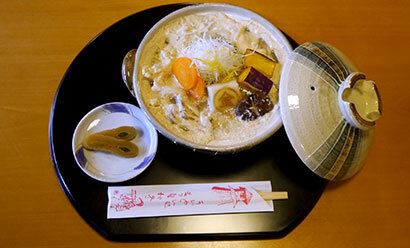 Kuromai rice (boiled rice which is good for health. 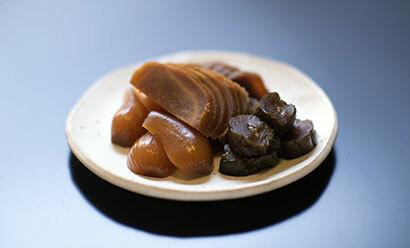 ), Pork kakuni(Pork boiled with soy sauce. 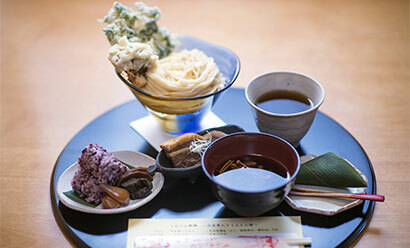 ), Shiigaru Manjuu(steamed bun of wheat gluten), and Japanese brown rice tea, It mainly consists of noodle which contains Hokutyuuso which shines with gold and includes full of minerals. 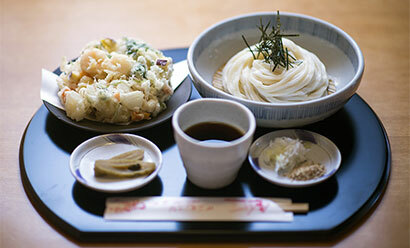 It contains boiled rice which uses Kuromai,small size noodle,vegetable sarad,pork kakuni,goma-dofu(sesame bean curd). 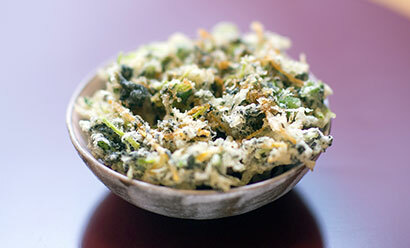 “Kakiage”is a Japanese deep-fried food using the onion,sweet potato,carrot,shrimp,scallop. *The content varies according to seasons. 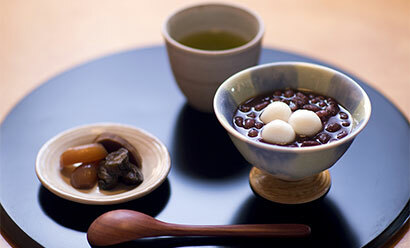 Sweet red bean soup with mochi. 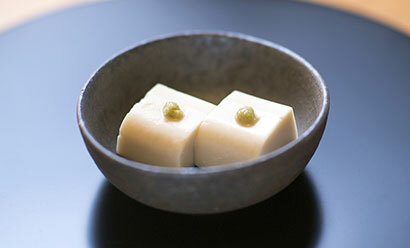 Kinbue soy sauce jelly with green powdered tea. 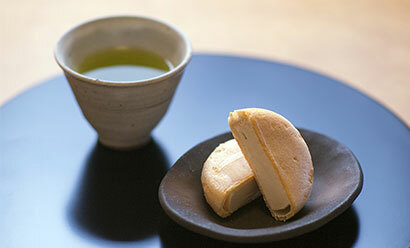 KInbue aoy sauce ice cream,wrapped in Japanese soft wafers Monaka. 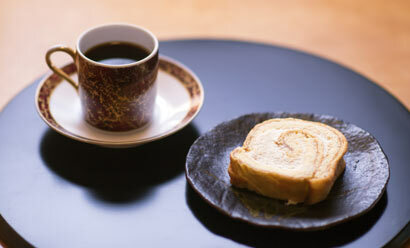 Kinbue soy sauce roll cake with hot coffee. 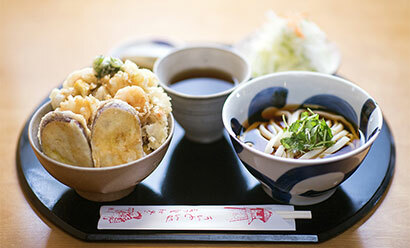 Rice bowl of Kakuni which small-sized. 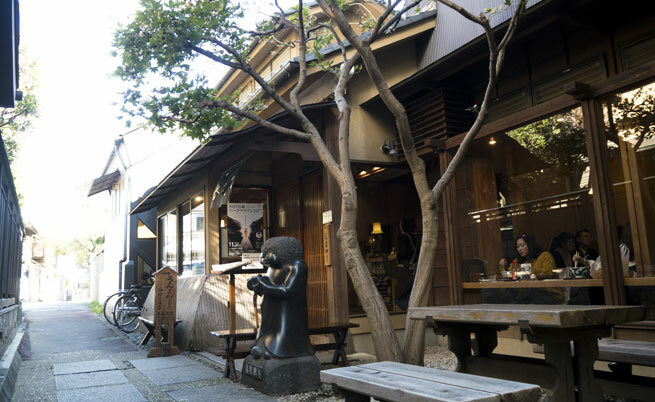 PLACE : 10-5saiwai-cho, Kawagoe City,Saitama.